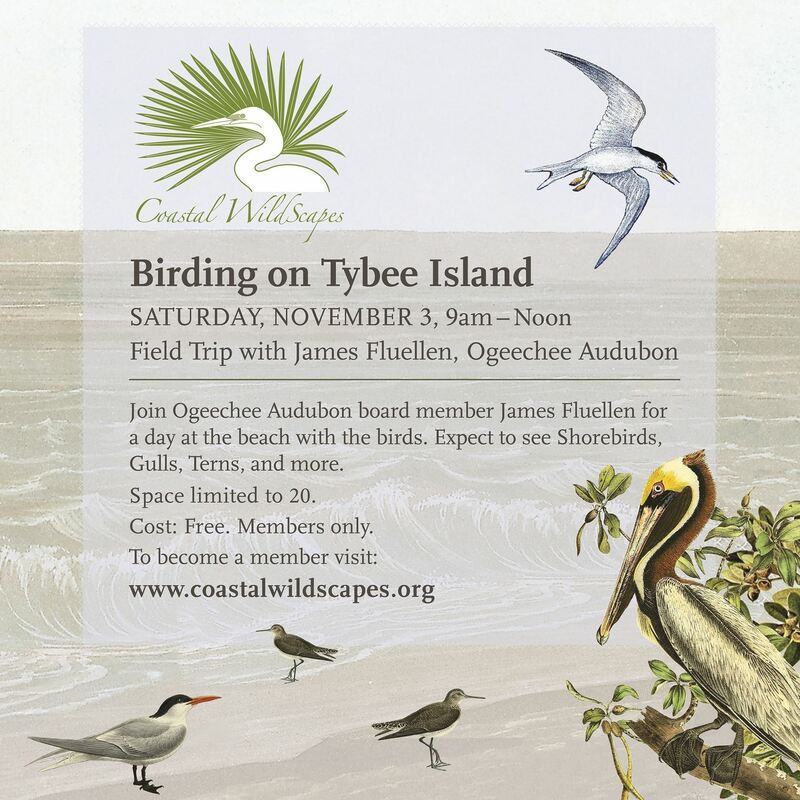 Coastal WildScapes - Field Trip: Birding on Tybee Island "Members Only"
Field Trip: Birding on Tybee Island "Members Only"
This is a Members Only event so join or renew your membership to register. To register as a member you need to log-in to your profile first. 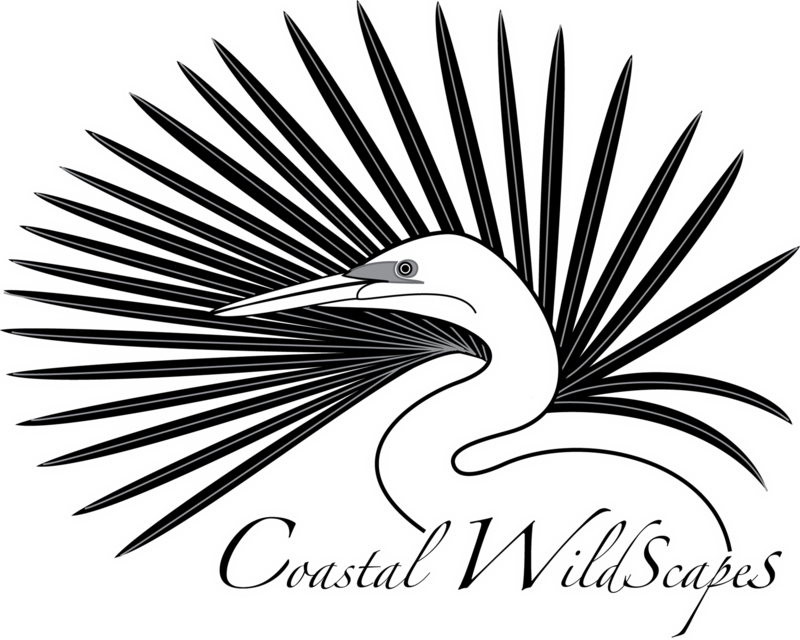 To login click the login on the top left hand side of the webpage.